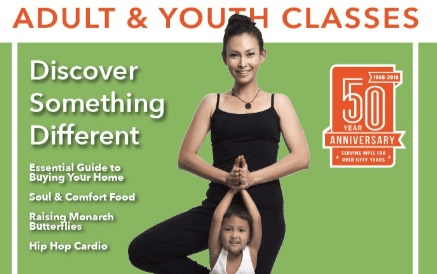 Welcome to your one-stop source for browsing our offerings and enrolling in Community Education's Adult and Youth Enrichment, Aquatics, Early Childhood Family Education and Minneapolis Kids. Create an account if you do not have one. Please use your legal name. To browse and register, use the Explore All Programs, Search field above or the Program icon below. More than 700 adult enrichment classes are available. Registration starts March 4th for Spring Session. If you don't see what you are looking for, check back on the 4th. 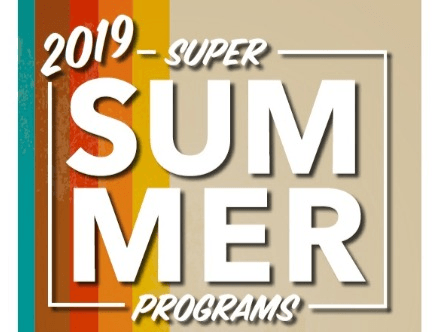 Registration for Super Summer 2019 opens March 3rd at 5 pm. Youth programming, offered through Minneapolis Community Education, ensures students are engaged and energized through fun activities that support learning, creativity, and school success. Tutoring, enrichment, and recreational opportunities allow students to pursue skills and interests. Click here for more Program Information. 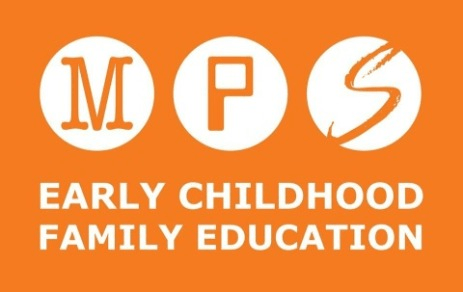 Early Childhood Family Education (ECFE) is a program for all Minnesota families with children between the ages of birth to kindergarten entrance. ECFE's goal is to enhance the ability of all parents and other family members to provide the best possible environment for their child's learning and growth. 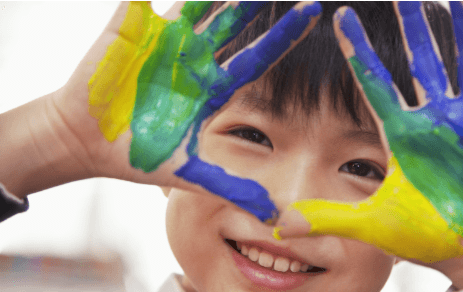 Minneapolis Kids provides school-age child care both before and after school, as well as on school release days for children ages 5-12 or High Five/Kindergarten through 6th Grade. Special programs are available for morning/afternoon Kindergarten students at some locations. Minneapolis Kids also offers summer programming. Click here for more Program Information.